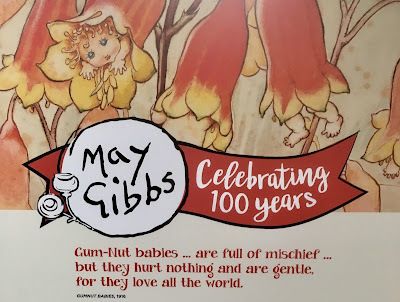 The May Gibbs Touring Display from the State Library of NSW is currently showing at the Queanbyean Library until 9 August 2018 when it then move to other libraries in NSW. 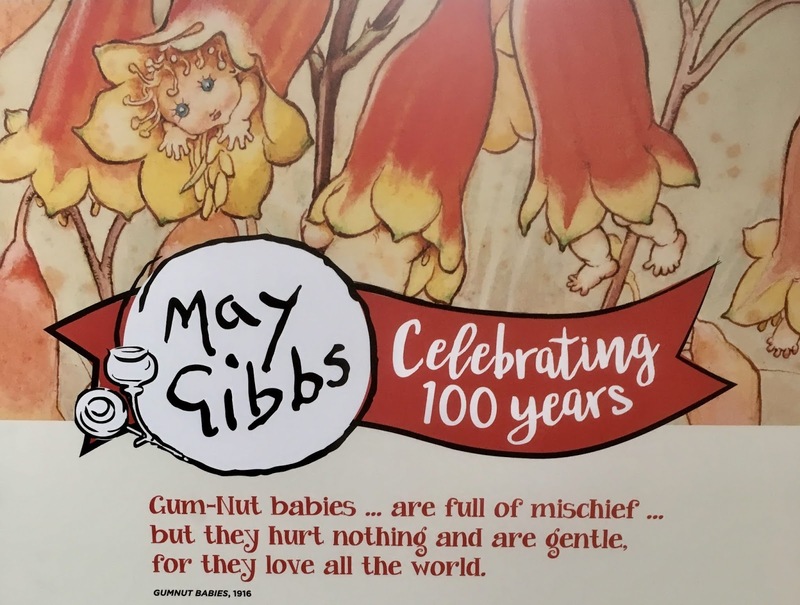 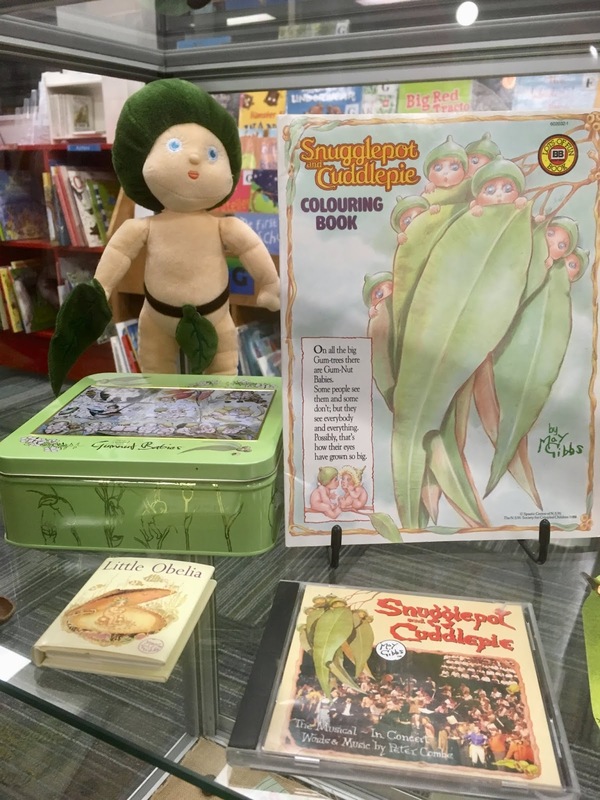 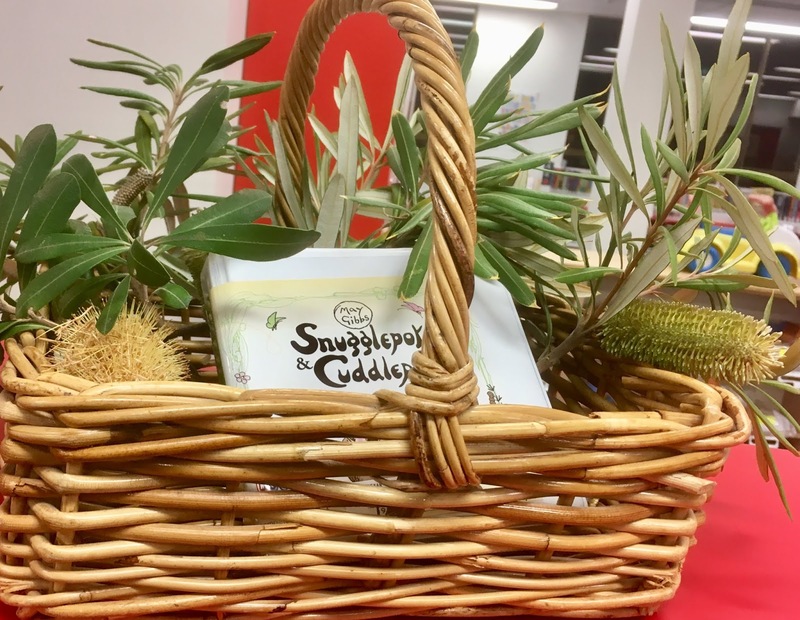 The display celebrates a 100 years since May Gibbs' gum-nut babies were published and became part of our Australian literature culture that is still shared with children today. 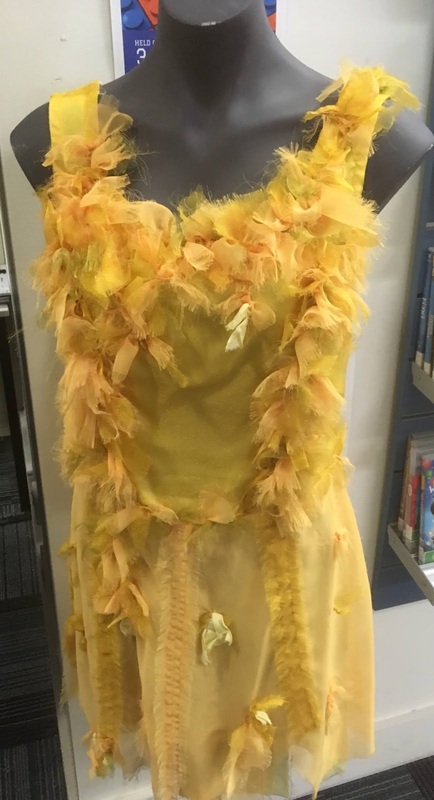 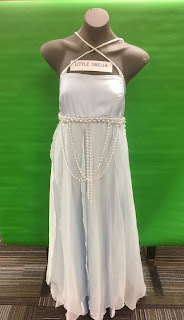 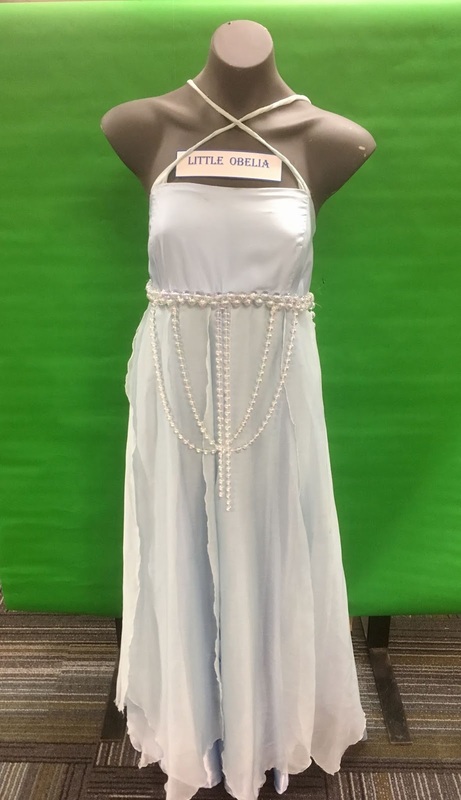 The display features many of her popular characters, books and costumes. 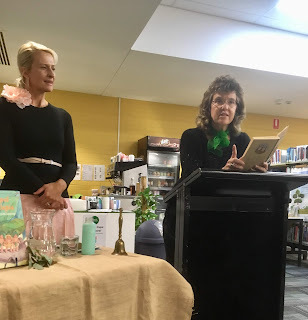 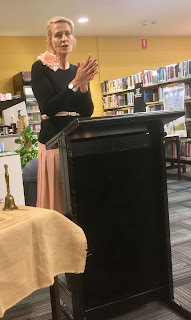 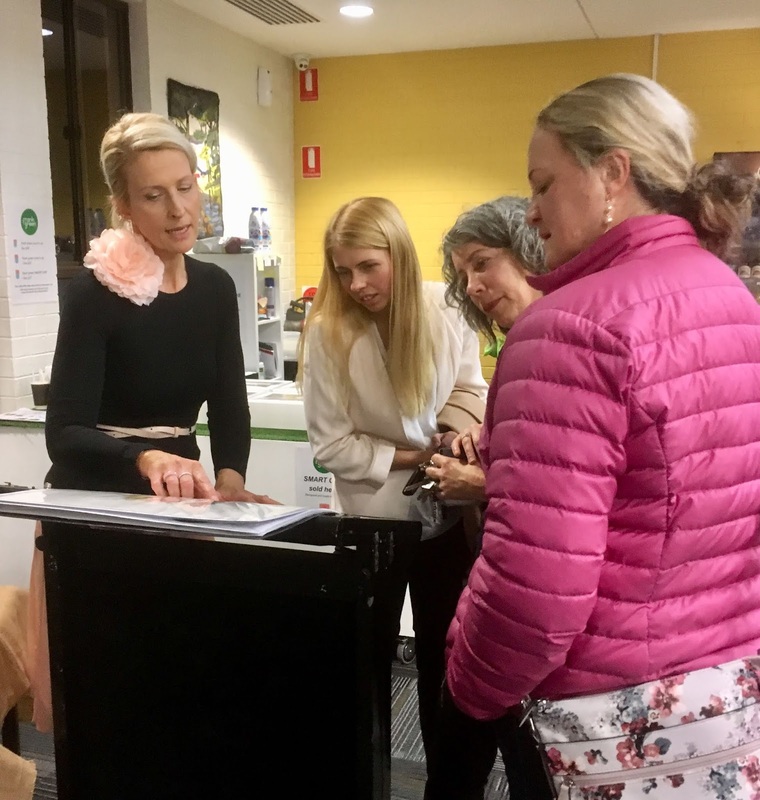 At last night's the launch, librarian Lynette Sebbens read the first chapter of Snuggle Pot and Cuddle Pie, giving the audience a taste of the fear and curiosity that these two characters felt about the creatures know as 'humans'. The special guest at the launch was author and illustrator, Tania McCartney who has written and illustrated a book about a little girl called Mamie (HarperCollins, November 2018) whose story echoes the childhood of May Gibbs. 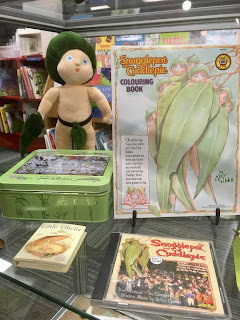 Tania has been enamoured by May Gibbs illustrations and stories since her childhood. 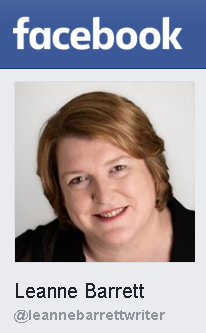 She fell in love with the bush babies with their round faces, big eyes, fat bellies and bare bums. 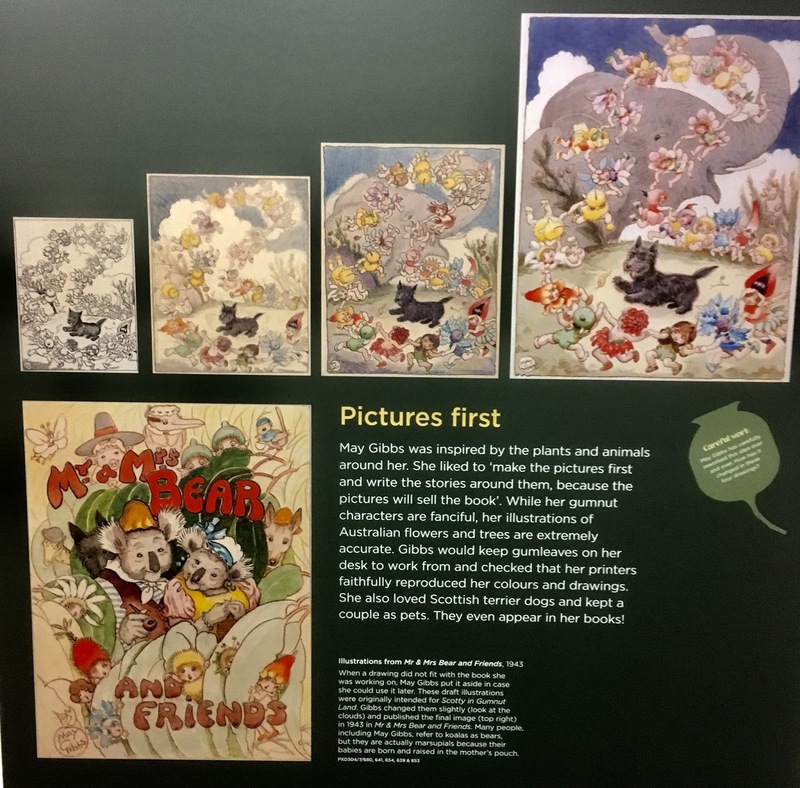 Tania delights in how May Gibbs melded the natural world with the fantastical world creating striking illustrations. May Gibbs had pet scotty dogs when she grew up and these dogs even featured in one of her stories, Mr & Mrs Bear and Friends, 1943. 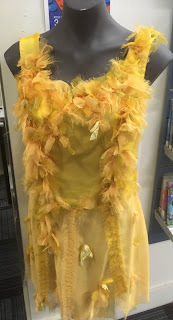 They also feature in Tania's book Mamie. 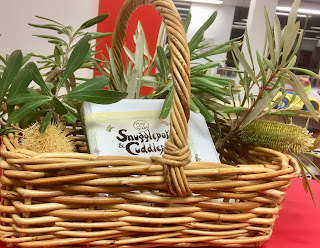 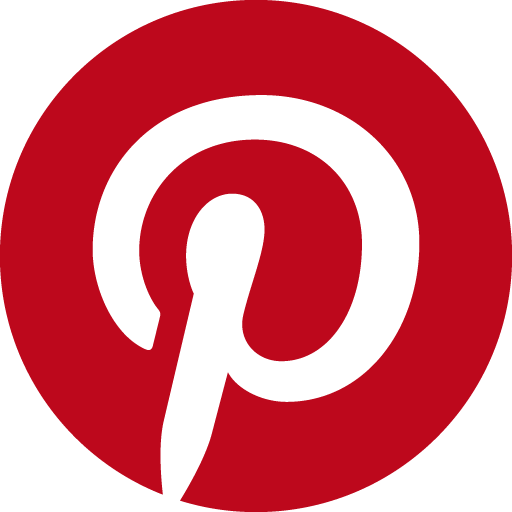 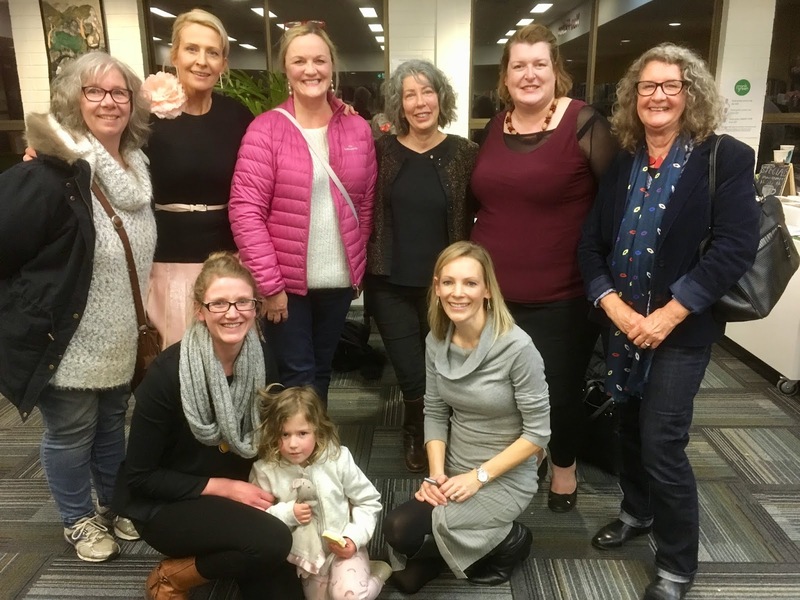 Previous posts where Tania McCartney talks about May Gibbs are; Still Touching Hearts: an evening with May Gibbs and Does the Australia Bush Have Faries? Photos from the launch and exhibition.